The Rug Shop UK is the trading name of Furnishing UK Ltd.
Our warehouse and office opening hours are Monday to Friday 9am until 6pm. Please note we sell our products through our retail stores and online and in rare cases we may run out of stock of a particular item. If such a situation was to arise, we aim to update you within 2 working days regarding the product's availability. Once an order has been placed our automated order confirmation email system will send an email to the address provided in your order, it will contain all the necessary details related to your order e.g. order number, delivery address, total cost as well as all the products you have ordered, please look over this email to ensure everything is as it should be. If we are unable to process your order due to an out of stock issue we will contact you by email and or phone to inform you of the re stocking date, and offer you any suitable alternatives available at that time. If the re stocking date and alternatives are not suitable then we will issue a full refund back using the original payment method. Please note refunds being issued back to a bank via a card payment can take up to 5 business days to show in your account. We endeavour to display correct pricing and descriptions at all times, however The Rug Shop UK reserves the right to reject the sale of an incorrectly priced item. This does not affect your statutory rights as a consumer. We take great care in insuring all our products are represented as accurately as possible. We only use professionally taken images for our products, this insures that the product you receive will be the product you chose. Please note however that due to the manufacturing process that some of our products are subjected to, slight colour differences may occur. Due to monitor settings, brightness and colour and circumstances such as light exposure the product you receive may have a slight colour variance. Please take the above two points into consideration before making a purchase. We offer free delivery to all orders within the UK mainland. Please note however that our delivery charges stated in the listing do not cover some areas of the UK, customers in Northern Ireland, Isle of Man, Channel Island, Scottish Highlands and Islands and some remote areas may be subject to a surcharge and or a small delivery delay. The dispatch and delivery time varies from product to product, you can find the exact delivery information on the product page. Most of our items are dispatched within 2-3 working days. Your goods will be dispatched using a signed for courier service, you will receive an email confirmation of the dispatch from ourselves which will contain the tracking number and courier used. You can then track and trace your order right to your door. Our couriers will attempt to deliver your goods between 9.00am and 6.00pm Monday to Friday and will always aim to have the goods signed for. If you have information you wish to give the couriers for example, a safe place location or day/time not available please add this to your order in the comments box provided. In the unlikely event we are unable to deliver your goods within the stated time period we will contact you via email and or telephone to update you on the expected delivery date. We will use the email and telephone number provided when the order is place. Before we dispatch your order we'll request that you ensure that someone is available at the delivery address on the date of the delivery to receive your goods, as once the goods have been dispatched we are unable to change the delivery address. Once you have received your ordered product please sign the delivery document produced by the couriers. 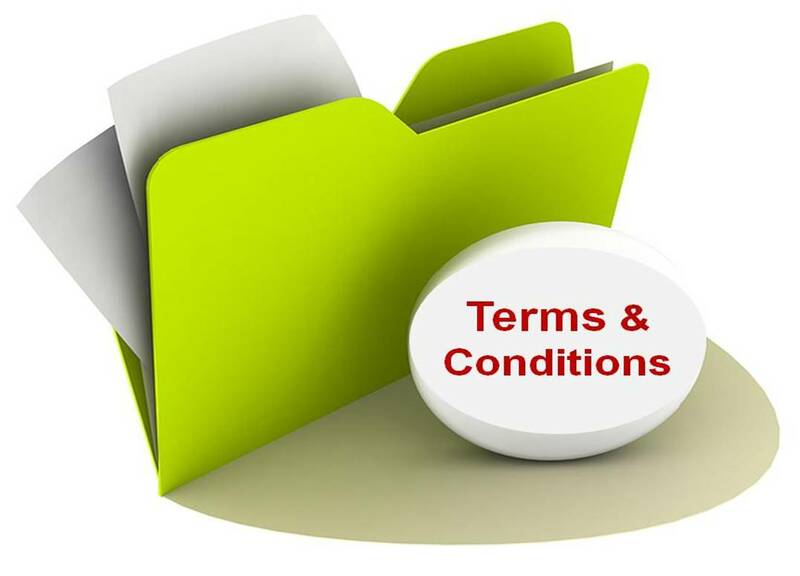 Company is not liable for any costs, relating to any dispute over delivery after 7 business days, once orders are marked as complete. We mark every order as complete once goods are delivered and our customers are informed via email of the delivery. We send 2 consecutive emails once your item is delivered, with the first being the notification of a successful delivery of your order with delivery specifics and the last email notifying you that your order is now being marked as complete as we didn't hear anything negative from your side. Once the order is marked as complete, we offer a window of 7 business days as a "Grace Period" for our customers to raise an investigation over the delivery dispute. We offer a 30-day peace of mind return policy on any product brought from us. If you aren't completely satisfied with any product you have purchased from us, please contact us within 30 days after your original purchase and our customer service team will guide you through the return process. If an item arrives faulty or damaged, all we ask is that a picture is emailed to us so we can confirm the fault or damage. Once confirmed we will collect the item free of charge and then either replace the item or issue a full refund. If you place an order and wish to cancel before the item is delivered, we may still be able to cancel the delivery. However, if the delivery cannot be cancelled then the order will be treated as a return. We regret to inform you any item that has been used in any way would not be eligible to return. Bespoke made to measure orders are also not eligible to be returned to us. You are responsible for the return costs of your order. You can arrange for the return using a courier of your choice or alternatively we can arrange it for you. Please note our courier collections are considerably more expensive than the original delivery cost as it is a "one off" collection rather than the courier picking up multiple items from our warehouse at one individual time. If you would like us to arrange the return for you the cost will vary depending on the item being returned, we will inform you of the cost before proceeding. The full value of the original order (including any original delivery fee) will be refunded minus the collection cost. If any re-stocking fees are due these will be deducted at the same time. In the unlikely event that your goods arrive damaged or imperfect we will happily exchange it or issue a full refund. This must be communicated to us in writing or email within 3 days of receiving your item. Items must be returned in their original packaging if possible or returned using suitably strong material, we will issue a full refund once the item has been received and checked by us. All our goods are checked and securely packaged before they are dispatched, your goods should be delivered to you in the same well packaged condition. If you receive an item and the packaging is damaged, please sign for the parcel as damaged on the courier's delivery note, this will aid us in verifying that the item is damaged.